They can cause extensive damage by gnawing electric cables, plastics, pipes and woodwork and they also spread bacterium such as salmonella. 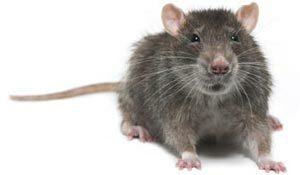 Rats also carry leptospirosis (also known as Weil’s disease) and should be dealt with as quickly as possible. Why me ? - does it mean my house is dirty ? - Not at all, mice and rats affect all types properties equally - all they need is a way in, mice need a gap the width of a pencil (6mm) to get in!